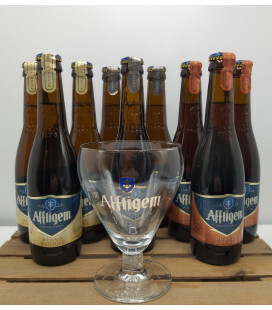 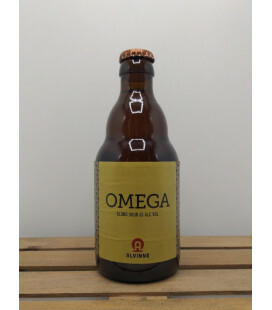 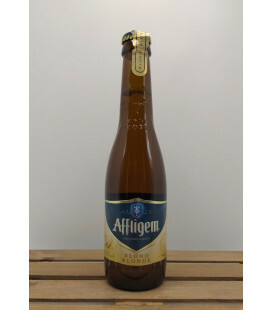 Alfred Blond is a high fermented blond, golden yellow beer, brewed with hopand malts from Belgian origin. 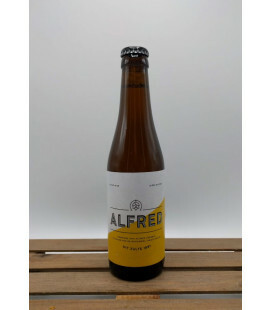 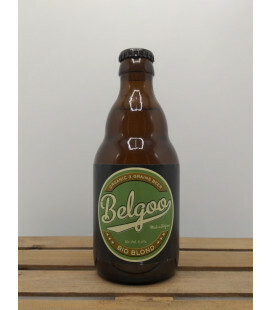 Alfred Blond has a light fruity aroma, a subtle malty taste and pronounced hoppy caracter. 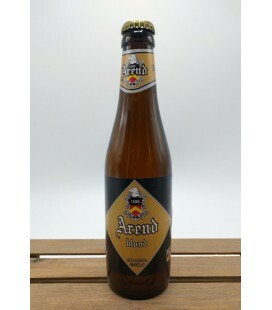 The beer can be drunk to quench your thirst, as a refreshing appetizer, to accompany your meals or as a digester. 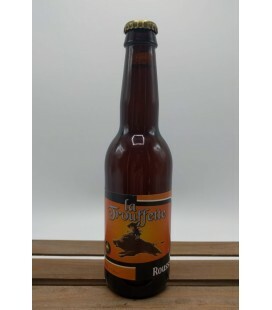 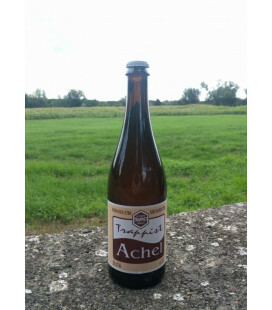 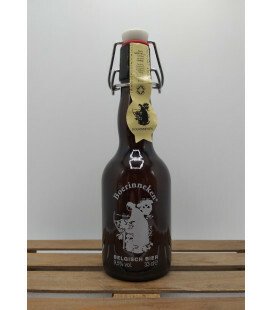 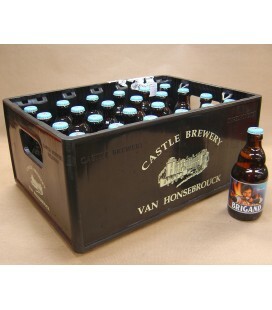 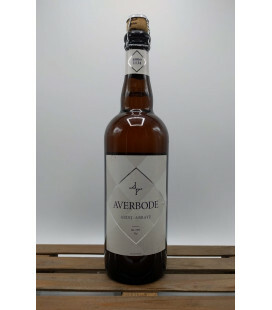 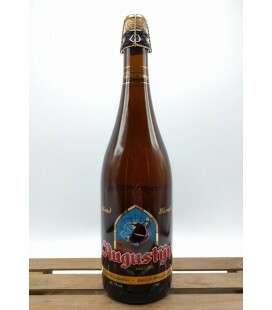 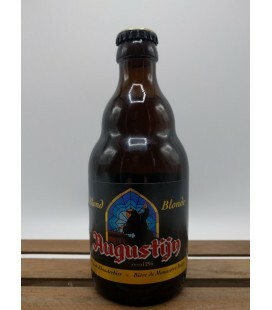 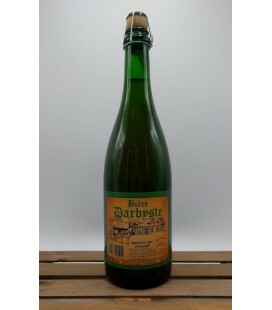 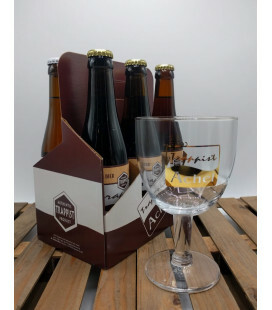 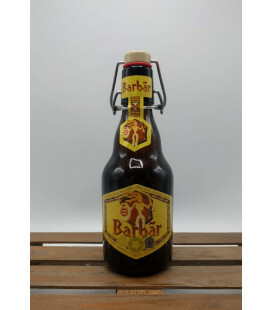 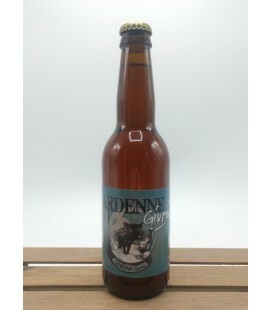 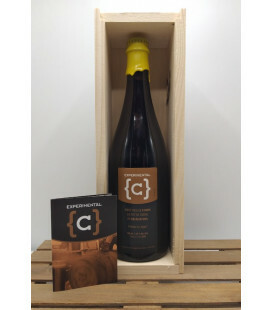 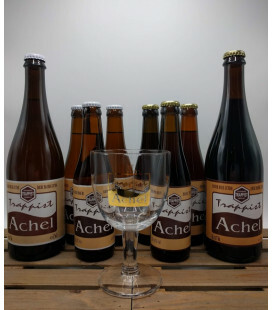 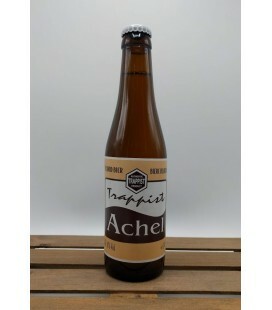 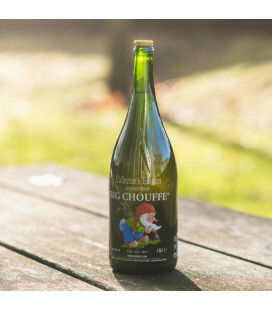 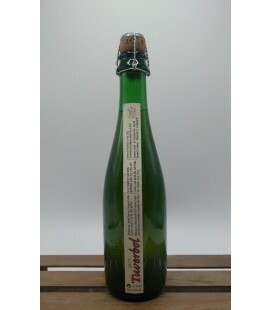 Boerinneken is a blonde type of abbey beer of double fermentation inside the bottle. 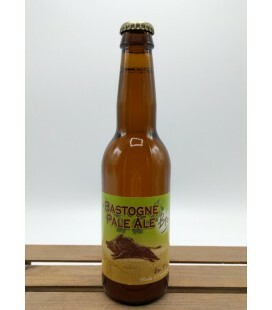 Its taste is of somewhat sweet hops, with a volume percentage of 9.5%. 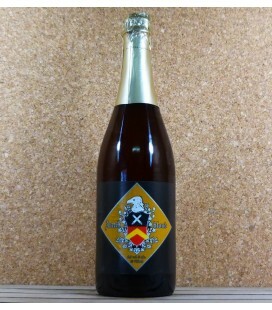 The bottle is closed with a snap wing stopper. 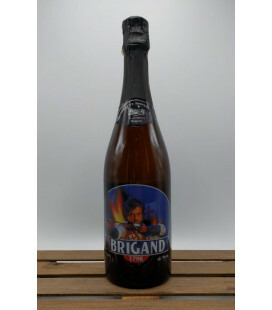 Bier Kasteel Brigand Brigand is a dry bitter, blonde beer that re-ferments in the bottle. 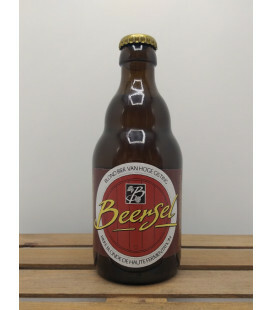 It used to be amber in colour; now it is pale blonde thanks to the use of pale malts and pils malt as well as unmalted wheat. 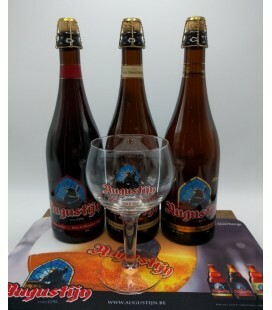 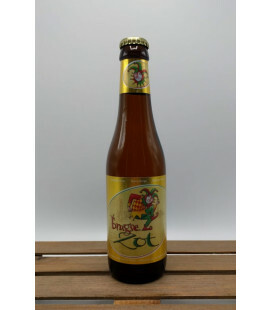 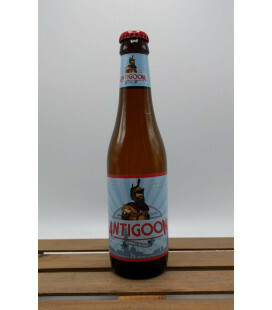 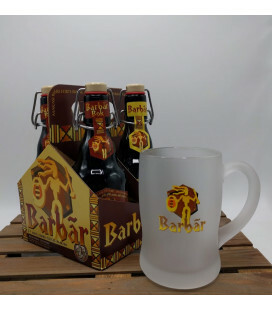 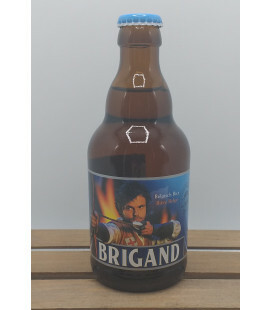 Brigand tastes full in the mouth with a slightly malty aroma. 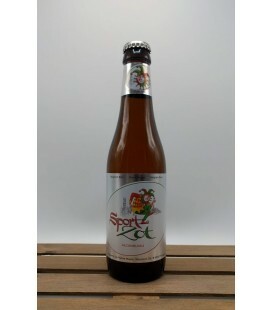 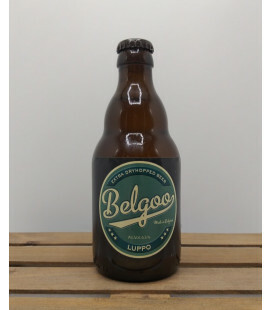 It also has a slightly malty taste with accents of spices and hops.